One of the most important benefits of organizing your space is reduced STRESS. Simply having a more efficient system to keep track of your papers and appointments can help minimize stress-influenced conditions such as depression, ulcers and heart disease. Likewise a cluttered environment is difficult to dust and clean. Prolonged exposure to dirty and dusty living conditions can cause allergies to flare up or lead to diseases such as chronic bronchitis. Some of my clients have already slipped and broke an ankle while walking on their papers accumulated on the floor of their home. If you are organized, you will have more balance in your life. You’ll be able to minimize the time spent on necessary things like shopping and looking for things, but increase the time spent on important things like family. You will be more productive. You’ll be focused, have better direction and get more done in less time. You will save money. Last minute purchases, party gifts, or grocery trips can be costlywithout adequate planning. You can better manage your time and prioritize your daily chores. These things tend to fall into place when working within deadlines and limits. It will reduce clutter. Most of us have too much stuff and are in the process of getting more. The new stuff continues to accumulate, adding to our never-ending clutter. It will help you set and achieve personal goals. With your goals in mind, spend a few minutes every evening planning for the next day. Make lists of the things you have to do and the things you want to do. As each day passes, you will be closer to your goals. You will learn to focus on the big picture; making sure you have room in your life for the important things. It will give you the proper tools to do your job right. Things that you need will be in their proper place. You will find what you need quicker, you’ll accomplish your tasks more successfully, and you’ll have more time to do the task because your tools will be readily available. It is economical to be organized. If you take the time to plan and be organized, you’ll save time and money. Being organized has to be a way of life. 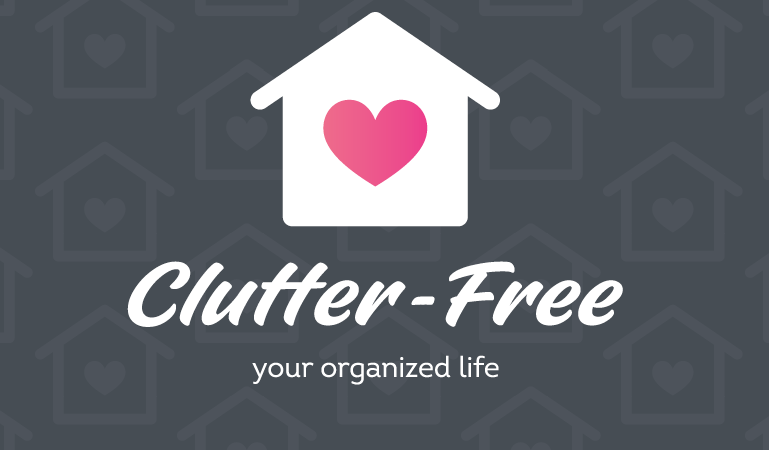 If you want the benefits of being organized, you might as well start now. The sooner you start, the sooner it will be a habit. There are many areas to focus on when getting organized. Your time needs to be organized. So does your money, your home, your family your kitchen cupboard and your mail, just to name a few. It can seem overwhelming at times, but getting organized will do wonders. Try it and see! Next:What is a Professional Organizer?